Looking to offer something extra to your visitors? Now is the perfect time to plan ahead and consider your outdoor space, whether it’s a full play area or somewhere to sit and enjoy the view. Add value to your business by taking advantage of our full design and build service. Our sales team are always happy to have a chat with you to discuss the best options for your outdoor space. Or upgrade your existing play area with some new additions – all ready for the new season. 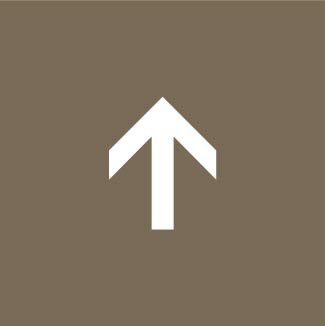 All our products are made from sustainably managed timbers, are robust and low maintenance and meet Safety Standard EN1176. We have built an excellent reputation of working with the leisure industry and have supplied our play equipment to over 500 caravan and camp sites, and tourist destinations across the UK. We can offer a complete design and installation service to make sure you have the best piece of equipment to suit your requirements. We have accredited playground inspectors that can come and visit your site to make sure everything is nice and safe for your visitors. If there are any issues that need to be fixed we can do that for you. Click here to view our range of Play Equipment for Commercial Organisations. Our beautiful Bespoke Towers are guaranteed to get children asking to return to your attraction and increase footfall. 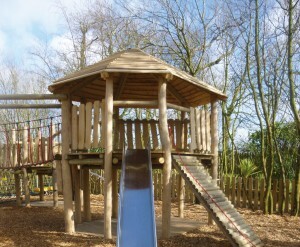 Often constructed using robinia timbers these play units can be designed in any configuration to suit. Or why not start with one tower and add on to it in years to come? If you’re looking for Standard Play Towers we have a selection to offer you. The Junior Single Tower is best suited for the littlest visitors and is scaled down to allow them to manage it all by themselves so that the adults can be watching and relaxing. Supplied either as an In-line or L-shaped formation this tower has two access points and one exit point enabling children with different abilities to access the tower via the steps while the slightly more able children use the ramp. All timber legs are fitted with hot dipped galvanised metal feet to prevent ground moisture affecting the timbers. Our range of swings includes the Basket Swing – a firm favourite for many reasons. The fact that it is robust enough to hold several children and even adults at one time makes it very appealing. 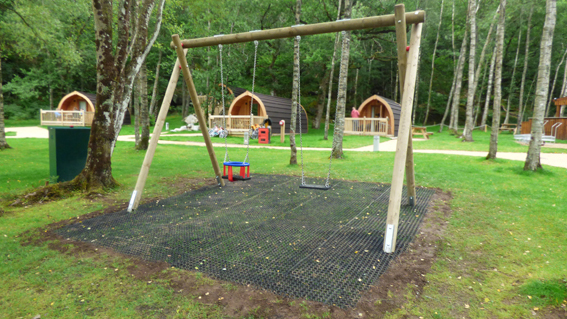 Visitor attractions with our Basket Swing installed are Loch Leven’s Larder and Kirktown Garden Centre. We have teams of experienced installation engineers that know our products well and know exactly how to install them safely and correctly. 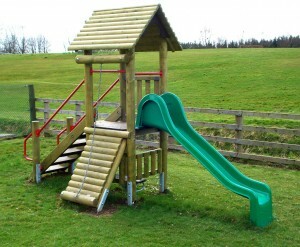 All installations carried out in accordance to Association of Play Industries (API) guidelines. 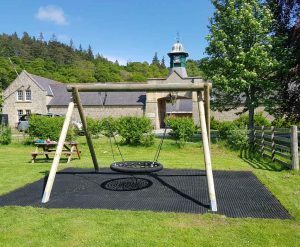 However, if you are situated in a more remote part of the UK and would prefer to employ locally to install the play equipment then we will be happy to provide the equipment on a supply only basis. This images and the big picture at the top of this page are from a Brodie Castle Tripadvisor review. Original images can be found on the Tripadvisor website. We attend may shows across the country throughout the year. Our first show in 2019 is The Harrogate Spring Flower Show in North Yorkshire. Take a look at the full list of shows we will be attending this year. Contact us for a chat on 01577 840570 or sales@caledoniaplay.com.